See also: In Pursuit of Holy Prophets, Prophetic Ministry Books Ranking, Prophetic Ministry Books Conscious of John Wesley, Etc. Bickle, Mike. 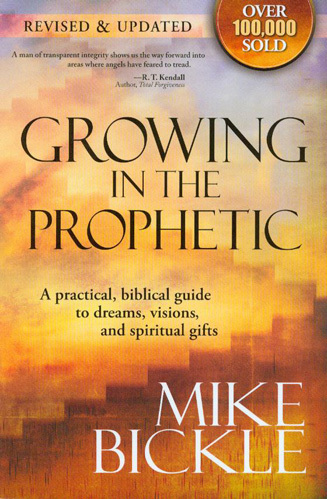 Growing in the Prophetic: A Practical, Biblical Guide to Dreams, Visions, and Spiritual Gifts. Revised and Updated. Lake Mary, FL: Charisma House, 2008. Grudem, Wayne. 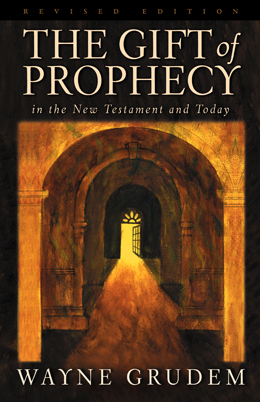 The Gift of Prophecy in the New Testament and Today. Wheaton, IL: Crossway Books, 2000. Milligan, Ira. 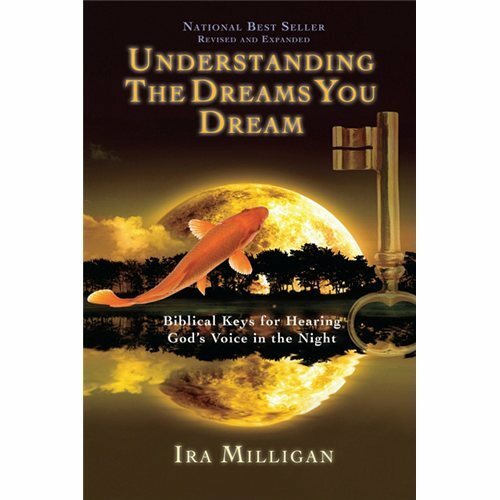 Understanding the Dreams You Dream: Biblical Keys for Hearing God’s Voice in the Night. Revised and Expanded. Shippensburg, PA: Destiny Image, 2010. Sandford, R. Loren. 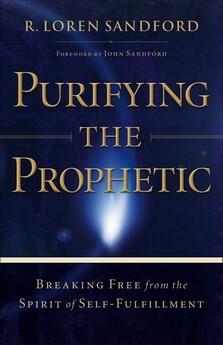 Purifying the Prophetic: Breaking Free from the Spirit of Self-Fulfillment. Grand Rapids, MI: Chosen Books, 2005. __________. 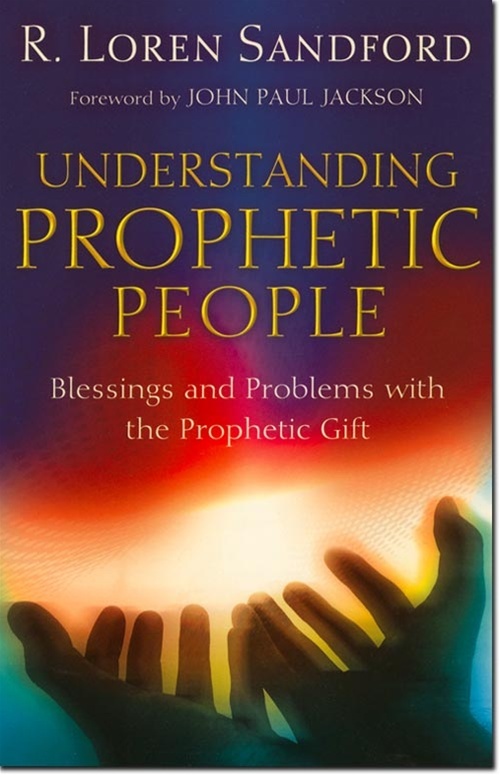 Understanding Prophetic People: Blessings and Problems with the Prophetic Gift. Grand Rapids, MI: Chosen Books, 2007. Although I disagree with Loren about the soul being able to produce counterfeit “psychic” revelations, basically everything else he teaches is right on target. 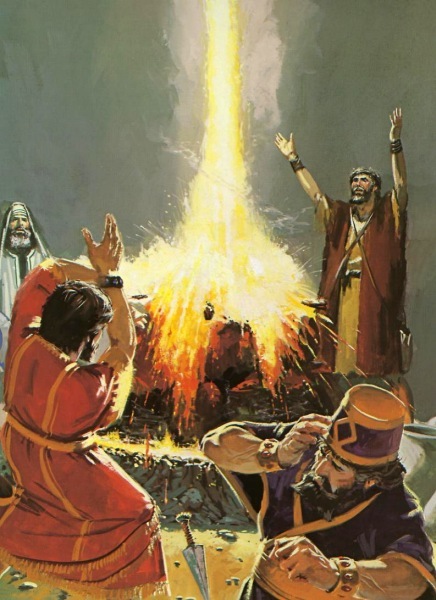 Personally, I side with the Catholic mystical theologians, which taught that true revelation comes from God, and false revelation comes from the devil, and the soul is merely a receptor between these two forces.